These serve as boosters for your skincare routine. 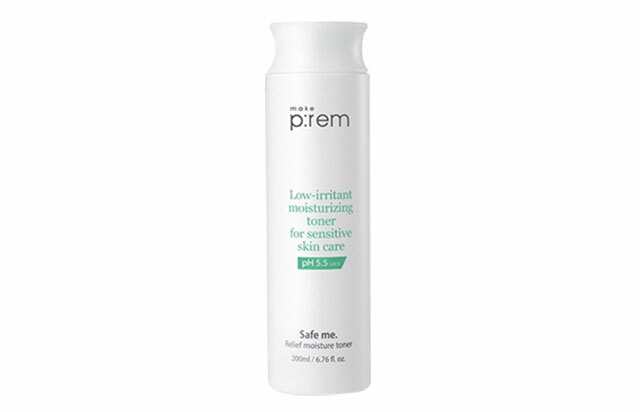 Some people veer away from using a toner because they assume that it will just dry out their skin. Toning is an essential skincare step, so skipping it may deprive you of its benefits. Doing so removes leftover dirt and preps your face for serums and moisturizers. Thankfully, there are toners with moisturizing and cleansing formulas that can work even for oily skin! These products have the right ingredients and mostly with zero or less alcohol content. You can be sure that it can still purify pores without sucking out your complexion's natural moisture level. 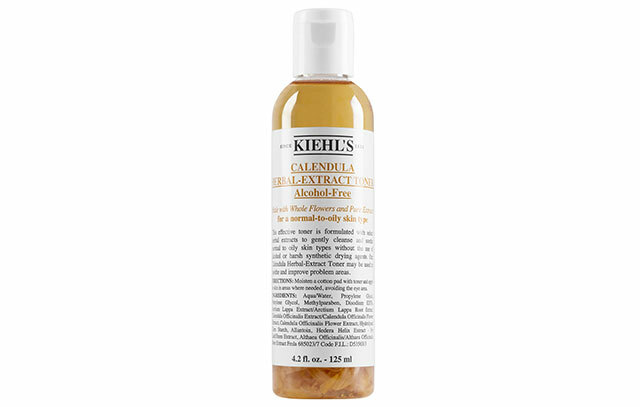 An alcohol-free toner that will brighten and even out your skin tone. It also has green tea extract to calm down pimples. This formula is ideal for normal to oily skin types. This gentle cleanser can remove deep-seated dirt and waterproof makeup, and because it contains zero alcohol, it's guaranteed that it will never dry out your skin. Score cottony soft and clear skin with regular use of this alcohol-free toner. Rice extract, Chinese ginseng, and sesame seed oil revive and nourish a dull and dehydrated complexion. A pH-balancing toner that controls sebum production and clears impurities hiding deep within the pores. This turns your complexion into a sponge: Your skin will absorb your next skincare products better! 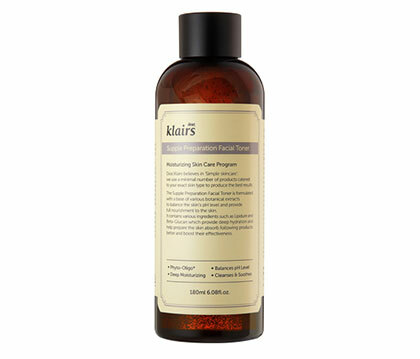 Made for sensitive skin, this toner is free of alcohol, parabens, and synthetic dyes. Its star ingredients (glycerin, red seaweed, madecassoside, and bergamot oil) work together to create a bouncy and resilient complexion. 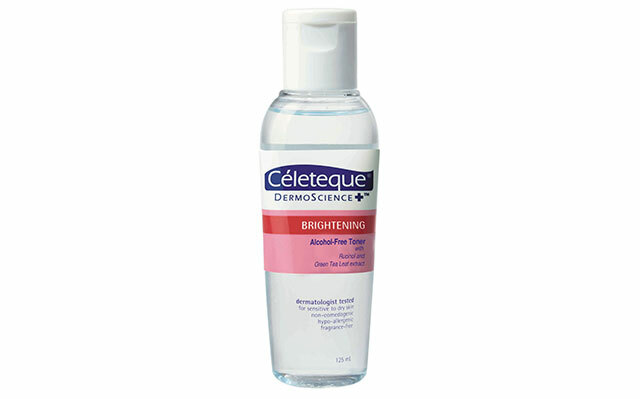 Its acidic formula refines a rough skin surface and clears the pores of dirt and grime. This is also highly recommended for dry and normal skin. 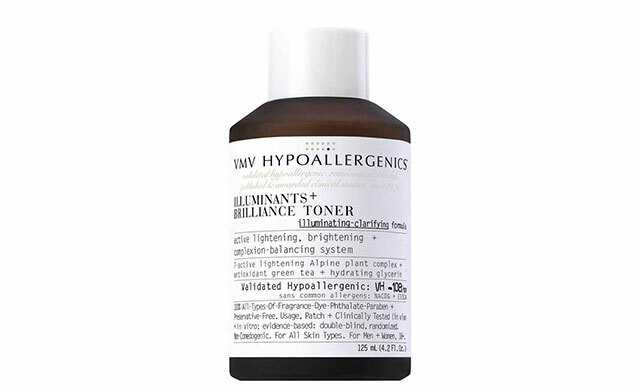 Although this toner is meant to purge clogged pores and exfoliate dead skin cells (It has both AHA and BHA! 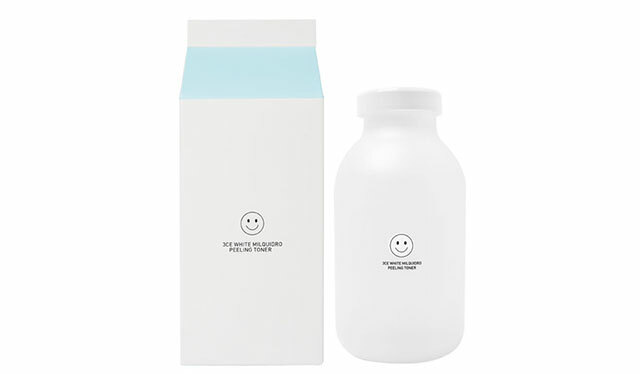 ), it is loaded with milk protein extracts that leave your face dewy and soft. One of its ingredients, Niacinimide, offers multiple skin benefits, which includes brightening the complexion. The formula is safe to use for all skin types, including those with sensitive skin. 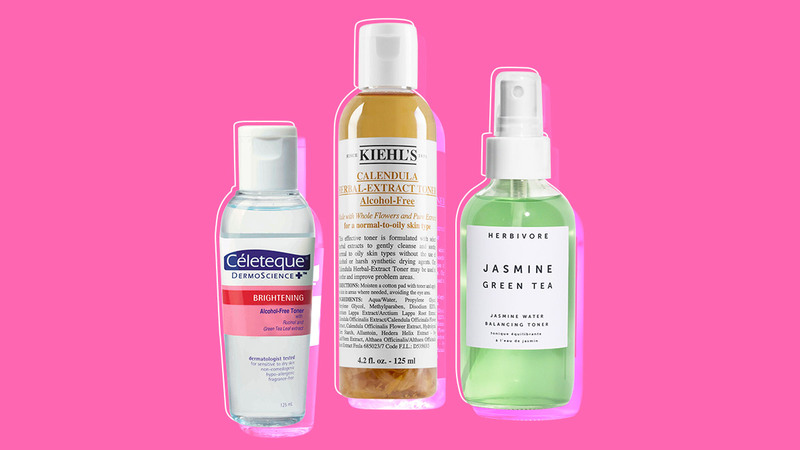 This alcohol-free toning mist is the answer to your pimple woes. 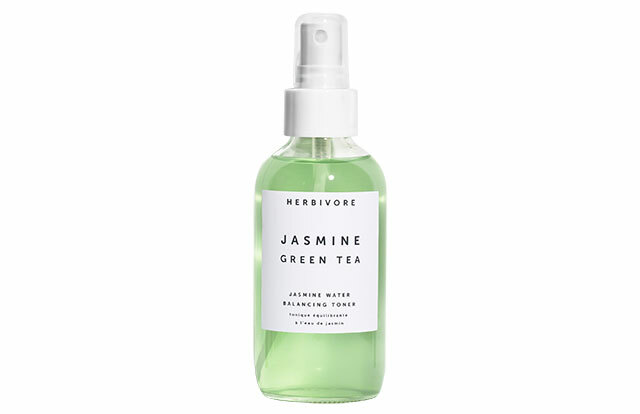 It has witch hazel extract that zaps zits, and jasmine flower water and green tea to soothe angry blemishes. A must for oily, combination, and acne-prone complexions. Turn to this hypoallergenic formula if you're aiming for a brighter and pimple-free complexion. This has glycerin so it's guaranteed to never dry out your skin. This soothing toner was made for oily and normal skin types. It can calm angry pimples and refine the pores. 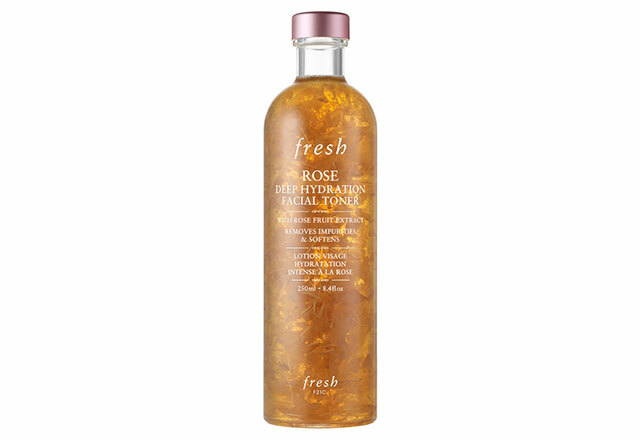 Pamper a tired and dull complexion with this toner infused with real rose petals. Its formula refines the pores and dislodges deep-seated impurities without drying out the skin. 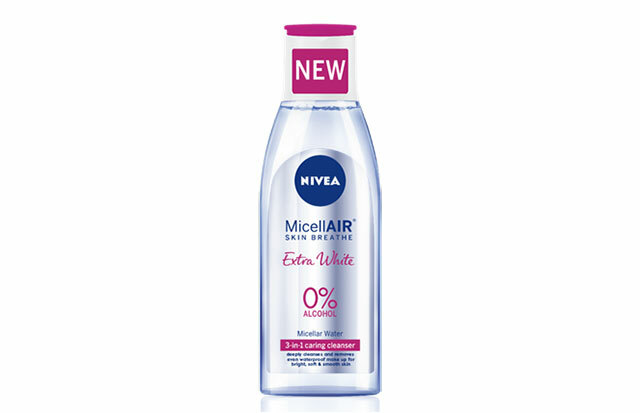 A great choice for normal to dry skin types.